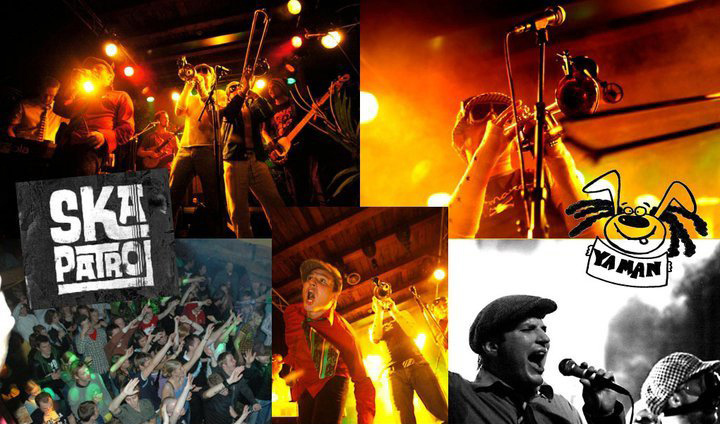 We’re launching our brand new logo with a free 90 minutes concert with Ska Patrol! Time: doors open at 18:00 for PhD candidates, at 18:20 for all other students and employees at UiT / UNN. This event is open only for students and employees at UiT / UNN. In order to be allowed to enter the concert place you have to show either your student card or your employee card. During the event we’ll announce the winner of the TODOS Logo Contest. Join us for our logo celebration! It’s for free and Ska Patrol rules!